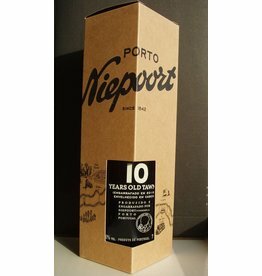 At Niepoort different vintages age separately in small oak barrels at Vila Nova de Gaia to be joined together by master blender Jose Nougeira, which results into a Tawny Port with an average age of 30 years. 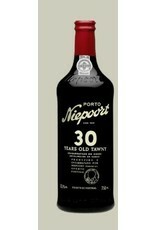 Niepoort tasting note: "Deep brown colour with a brown rim and a touch of green - very characteristic in old Tawny Ports. 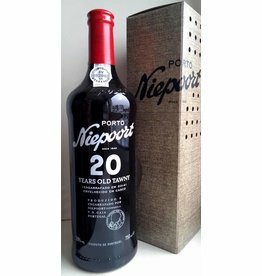 On the nose, a wine from another era, but very much alive with a fabulous concentration of coffee and liqueur which comes through on the palate with great spirity finish."